Red squirrel. Photo Credit: Joe Kilroy. Zoology researchers from the Ryan Institute in NUI Galway have teamed up with Ulster Wildlife and Vincent Wildlife Trust in seeking to determine the latest distribution of red and grey squirrels and the pine marten in Ireland. The group are inviting members of the public to participate in a Citizen Science survey, and record their sightings of the three mammal species during 2019. The results will allow the team to compare the current status of the animals with previous surveys conducted in 1997, 2007 and 2012. Since their introduction in 1911, the grey squirrel has spread throughout a large area of the island of Ireland. 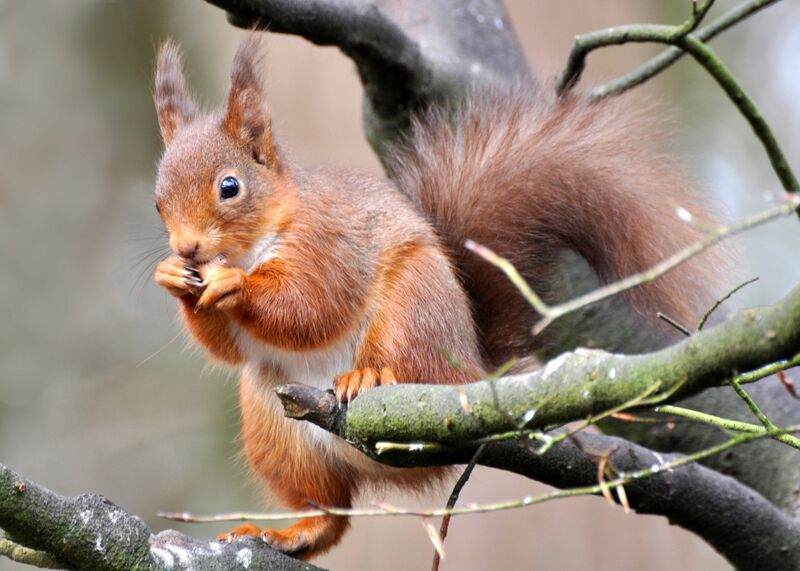 The red squirrel, although still quite widespread, has disappeared from many forests as a result of competition and disease spread by the greys. In the most recent survey in 2012, however, there were indications that the grey squirrel had retreated in certain areas, and this has been attributed to the recovery of another native species, the pine marten. Pine marten. Photo Credit: Ronald Surgenor. 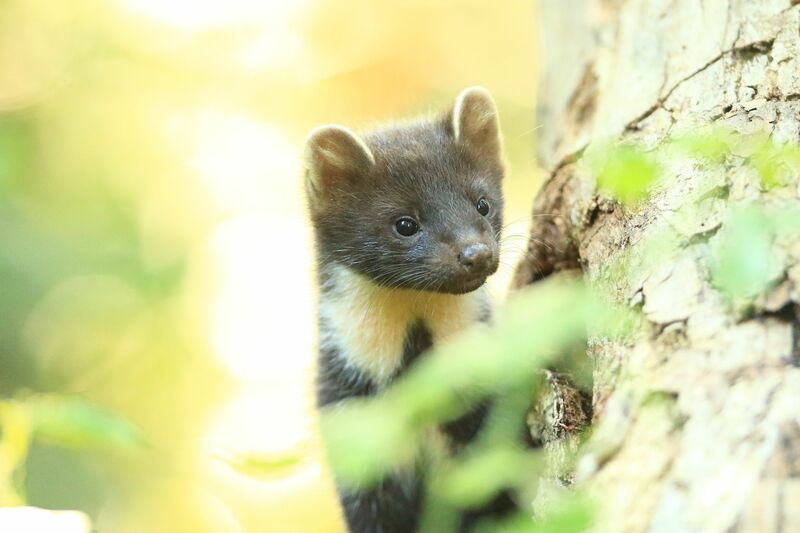 This is a fascinating story where the recovery of one native species, the pine marten, has slowed the progress of an invasive species, the grey squirrel. 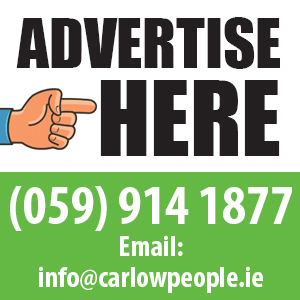 This survey is being conducted with the support of the National Parks and Wildlife Service. Members of the public can record their sightings using the 2019 All-Ireland Squirrel and Pine Marten Survey pages hosted by the National Biodiversity Data Centre in the Republic of Ireland and CEDaR in Northern Ireland. More information can be found on the survey Facebook and Twitter pages (both @squirrelsurvey) and the online survey can be found at www.biodiversityireland.ie.